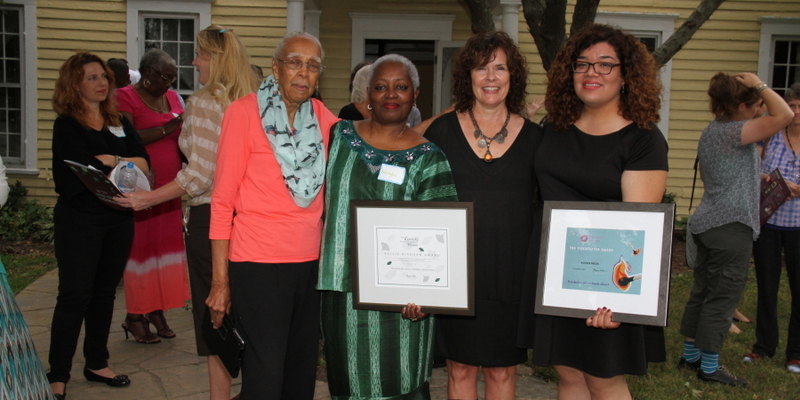 Nzingha Beverley Sweeney-Sheppard is the recipient of the 2015 Sallie Bingham Award. 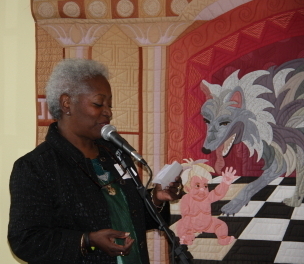 In selecting Nzingha for this honor, KFW staff and board considered her strong work as an artist, mentor, and long-time KFW Board member and ally. Nzingha is an inspiring feminist artist and cultural worker who has been involved in a wide range of institutional and grassroots social change efforts. She has held the space of elder and has been a grounding presence on the KFW Board. Nzingha approaches her work with passion and integrity, and has earned deep gratitude and respect from her colleagues at KFW and beyond. She exemplifies the vision of the Foundation as set forth by Sallie Bingham, and our state is better off because of her presence here.